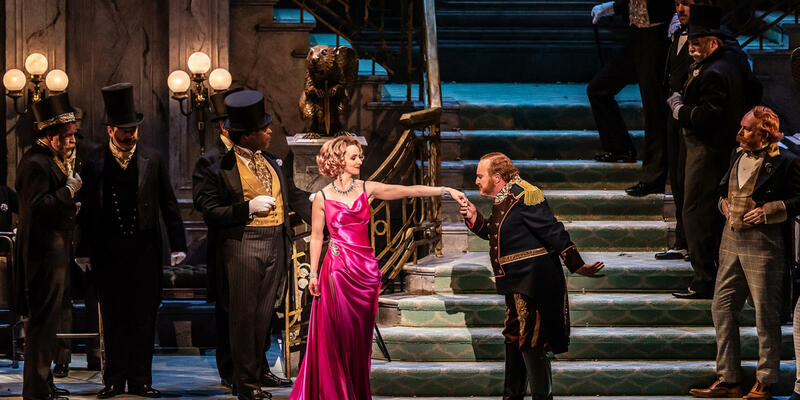 Here’s everything you need to know to ENO’s new production of The Merry Widow. 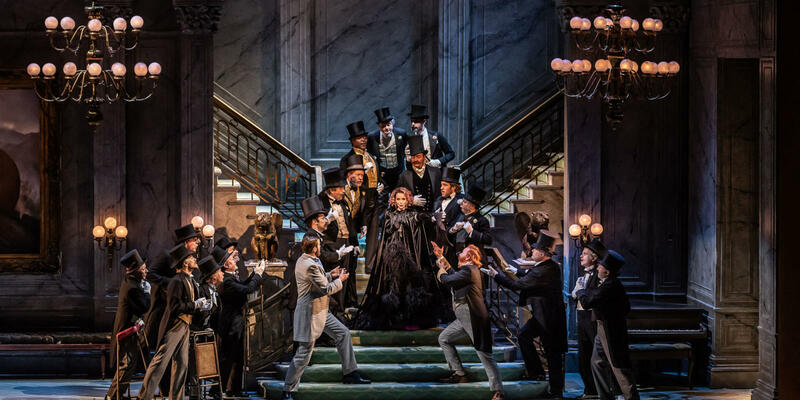 First performed at the Theater an der Wien in 1905, Lehár’s The Merry Widow remains one of the most performed operettas in the repertoire. 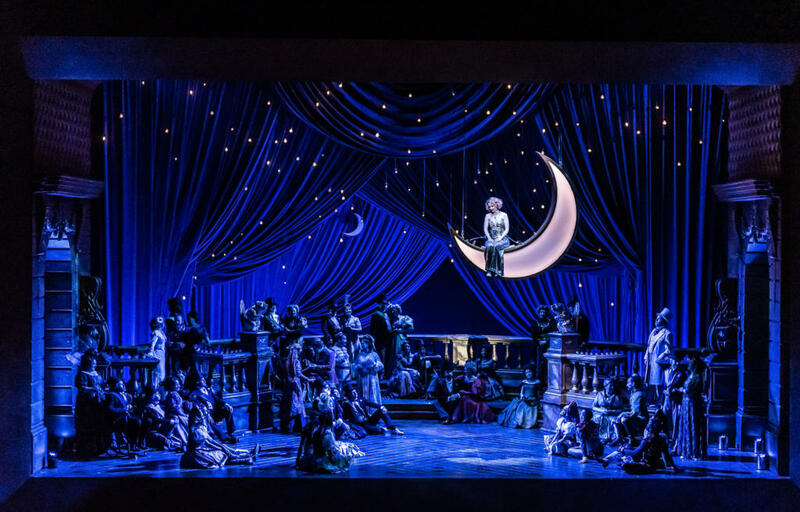 Want to know the difference between an operetta and an opera? Read our beginner’s guide. Set in the fictional Pontevedro, the story, full of comic intrigue, begins with the Baron Zeta’s plot to marry the wealthy widow, Hanna to the eligible bachelor, Danilo. Unfortunately for the Baron and Hanna, Danilo isn’t interested, and her riches risk being lost to the French. 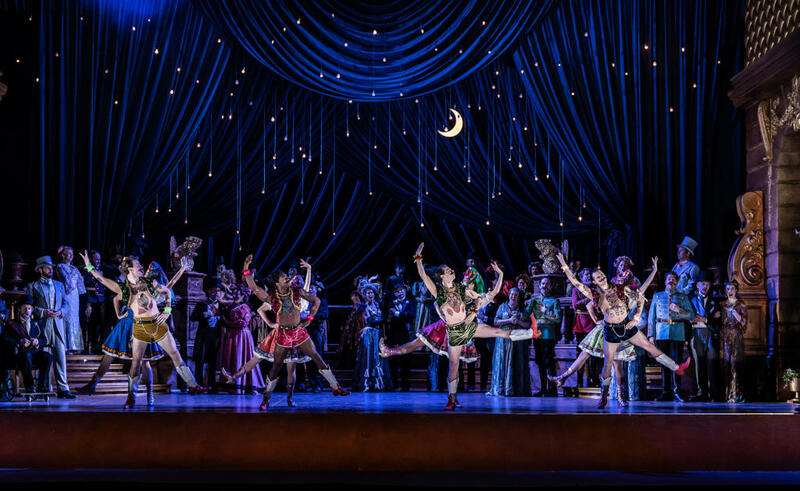 If you like rom coms, you’ll love this operetta. Henri Meilhac’s comic play about a German baron’s scheme to marry off a wealthy French widow premiered in Paris in 1861. 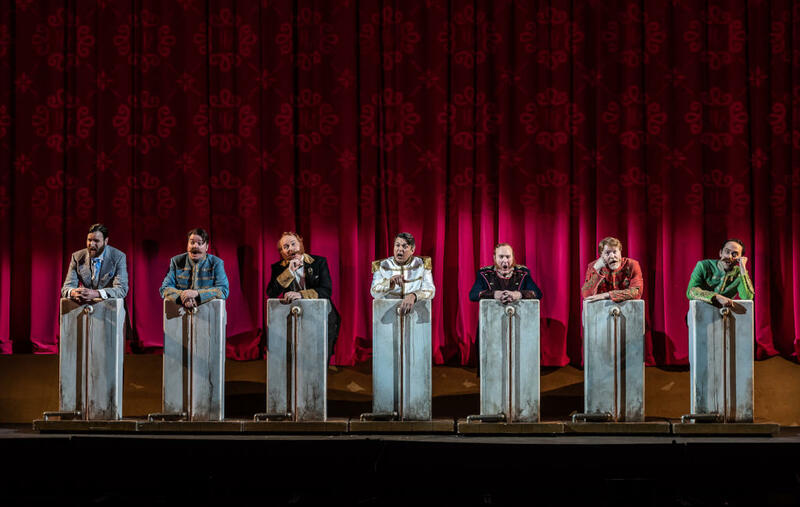 The play was soon translated into German, and it was this version that librettists Viktor Léon and Leo Stein decided to turn into an operetta. Although The Merry Widow went on to be hugely successful, Meilhac is better known for his work as a librettist. He is credited as a librettist for Bizet’s Carmen and worked several times with one of the first ever operetta composers, Jacques Offenbach. Léon and Stein had initially approached Austrian composer Richard Heuberger to write the score for their new operetta. The librettists, however, weren’t satisfied with the first draft of the music, and Heuberger left the project. Lehár was then approached (having been suggested by the secretary of the Theater an der Wien) and soon sent over the score for an aria as an audition. The pair were happy with his music and the composer got to work. Particularly in the US, everything from corsets to chocolates were sold to capitalise on the success of the operetta. 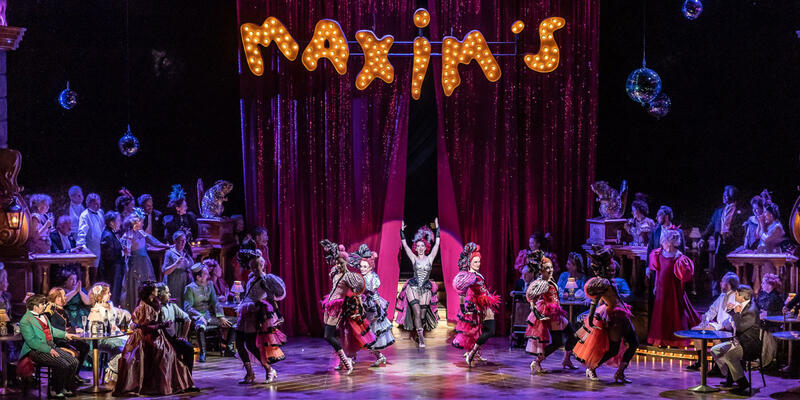 Out of all the items sold relating to the production, the Merry Widow hat became the best known. 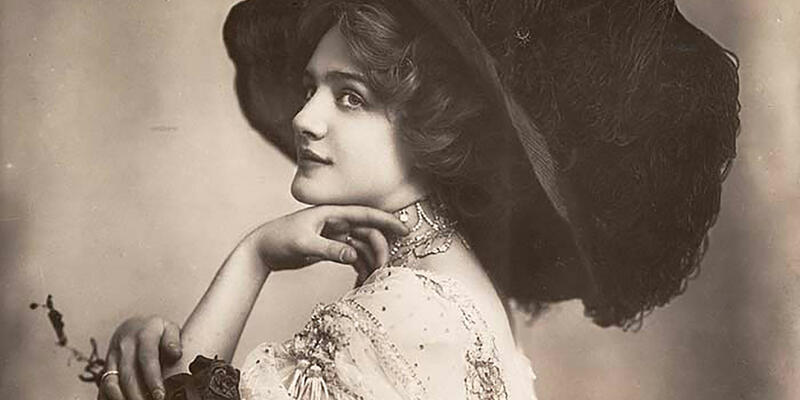 Worn by Hanna in the opera, the wide-brimmed hat became one of the biggest trends of the Edwardian era. Reaching a width of eighteen inches (45cm), the headpiece was adorned with chiffon and feathers (and even stuffed birds). The hat was to be the fashionable look for many years after the opera. Lily Elsie as Hanna in the third Act of The Merry Widow in London, 1907. 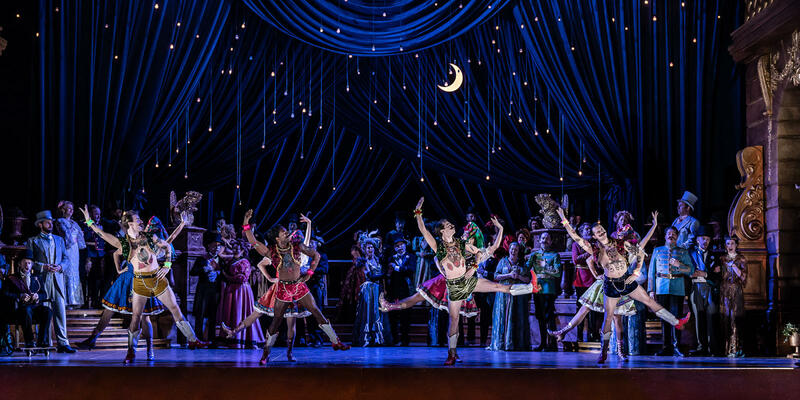 The Waltz and Viennese culture had been intertwined for as long as the dance was being performed. In the early 1800s composer Johann Strauss II (whose family dominated the dance music scene throughout the nineteenth century), brought waltz music to the public and in doing so, gained his status as ‘The Waltz King’. Almost 100 years later, Lehár and another Strauss, Richard (no relation to Johann), filled their operas with waltz music. 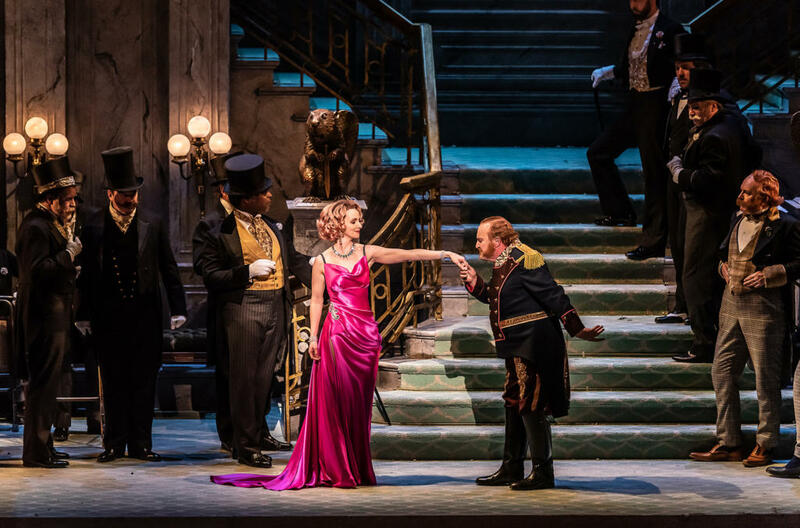 Strauss’s Der Rosenkavalier went on to be one of his most successful operas. 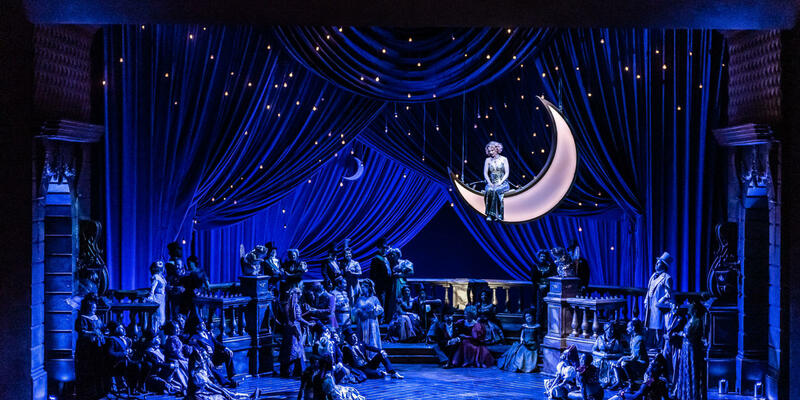 The Merry Widow waltz remains one of the best-loved tunes from Lehár’s operetta. 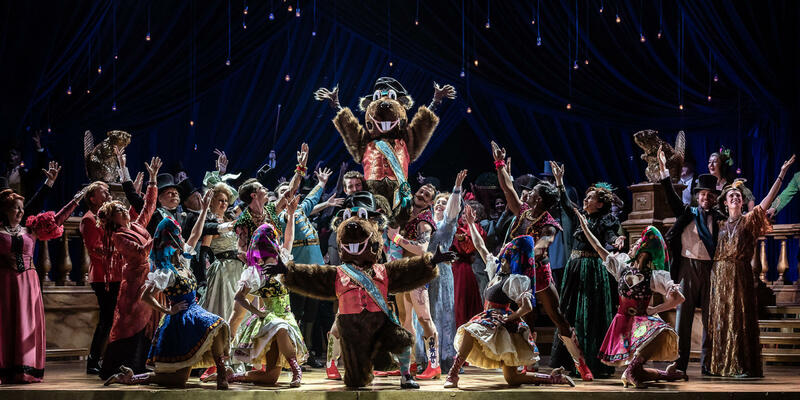 Associate director at the Old Vic Theatre, Max Webster (The Lorax, As You Like It) is no stranger to directing comedy. Both the Old Vic and ENO can trace their roots back to the same woman, Lilian Baylis. Lilian came to the Old Vic in 1897, as the driving force behind the development of the theatre for nearly 40 years. During this time, she also founded what would become the English National Opera. 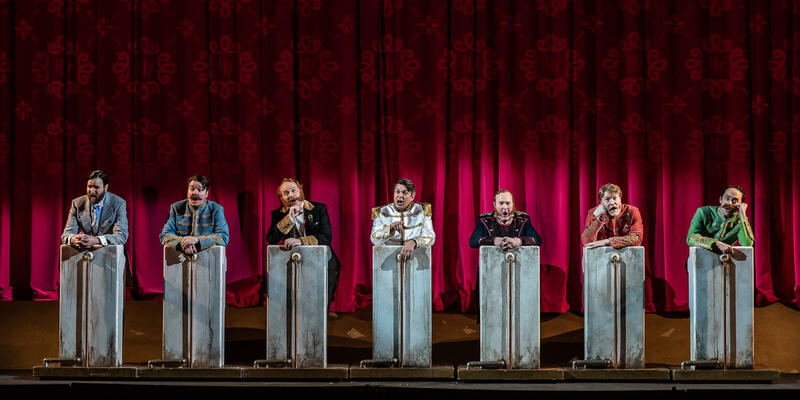 There are 500 tickets for £20 or less at every ENO performance. 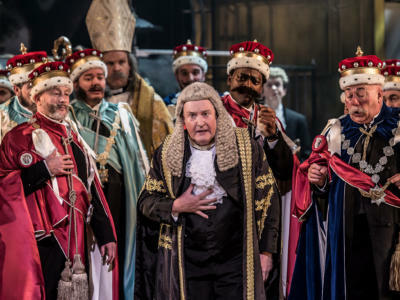 Our Opera Undressed nights are a great way to try out opera for the first time: for just £20 you get a great seat, a pre-performance talk, and an after-show party with a complimentary G&Ts. 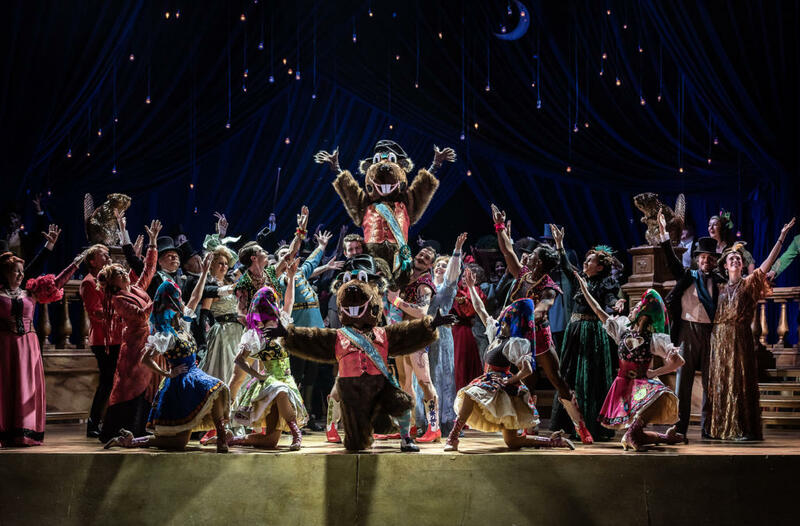 We also offer Secret Seats giving you a seat worth £50 or more for just £30, and our Access All Arias scheme for students and under 30s offers great savings on seats all over the theatre. Tickets start from £12, plus booking fees of £2.25 per ticket. A maximum of £9.00 per transaction is charged for Multi-Buy Packages. 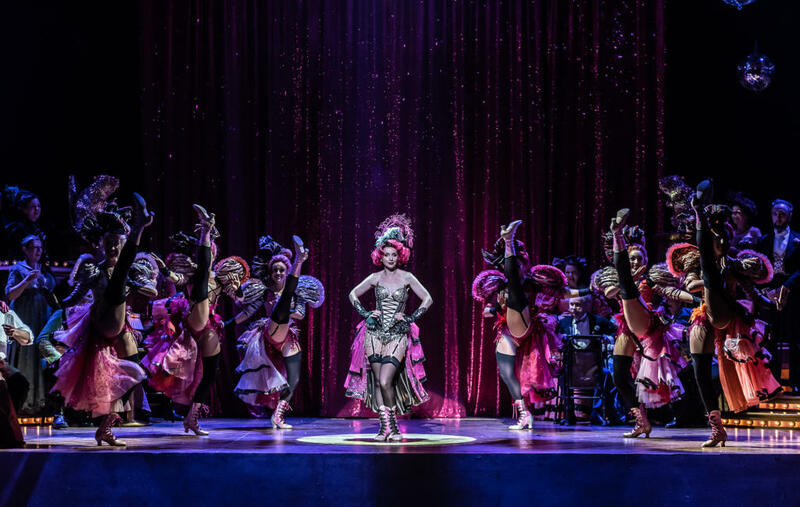 You can see Lehár’s The Merry Widow at the London Coliseum until 13 April. Find out more and book tickets below. 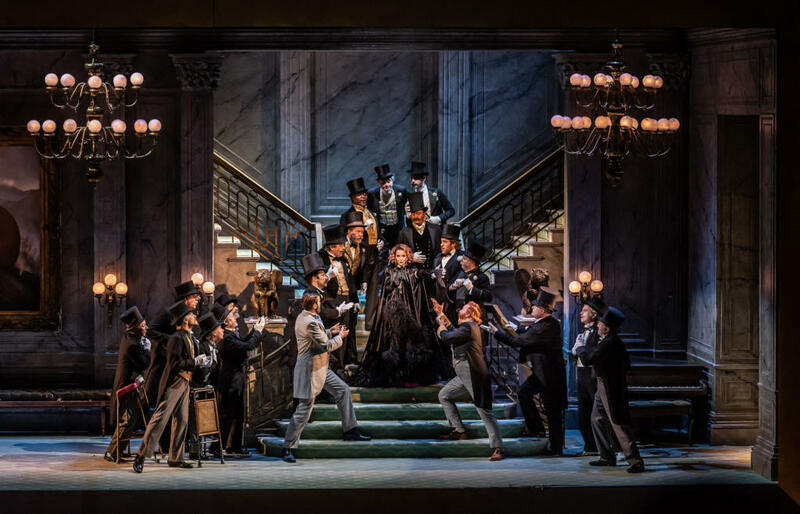 Find out more about The Merry Widow and book tickets. 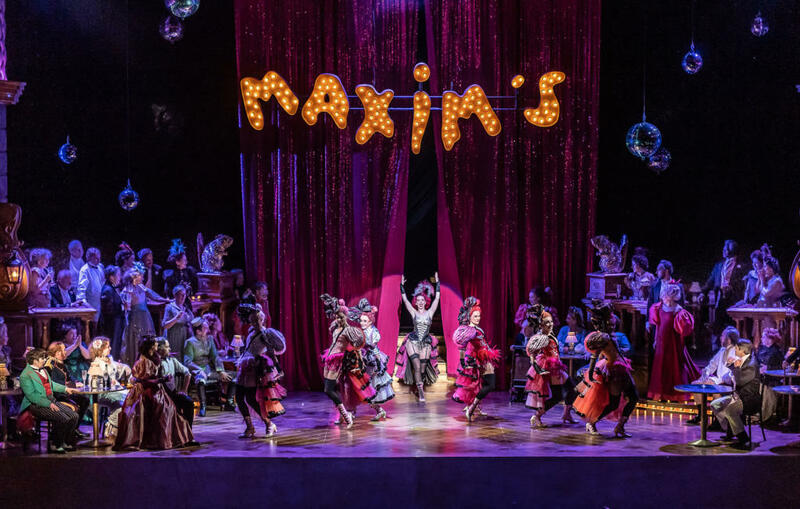 Everything you need to know about operetta.